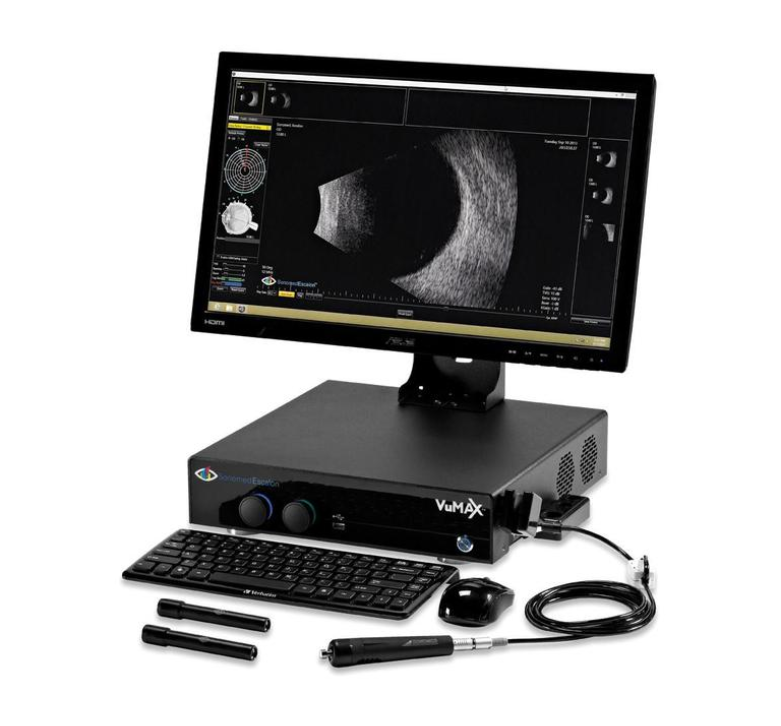 A new class of ophthalmic ultrasound versatility, configurable with B-scan, A-scan, UBM or any combination. Use on tabletop or attach to VESA mount. Truly outstanding image quality and elegant user interface. 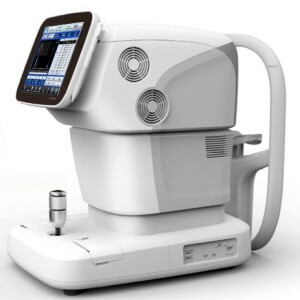 Hands down the gold standard in ophthalmic ultrasound. 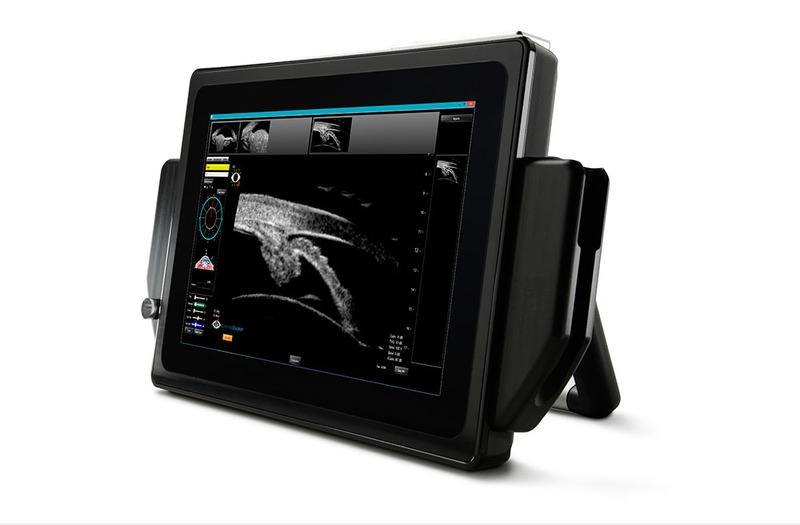 Unparalled UBM and B-scan image quality with Enhanced Focus Rendering™ and large ultra high resolution screen allows you to capture both crisp still images and record video that can be carefully reviewed frame-by-frame. 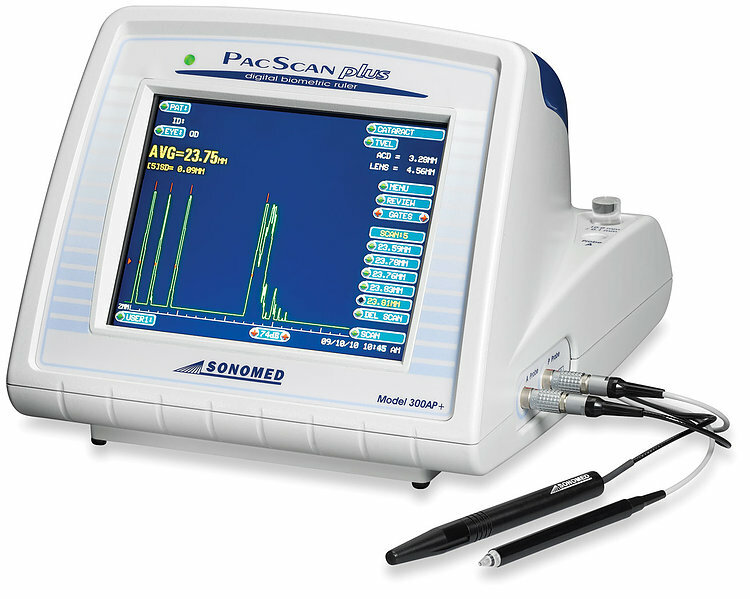 Portable, digital, combination A-Scan and Pachymeter, with a large color touch screen, on-board memory and USB interface for archiving, extreme accuracy, repeatable measurements and reliability.